For more information and to order click on image. All prices US dollars. Access your zip files to extract, list, and test them. Need proper Font scaling in your NS application. 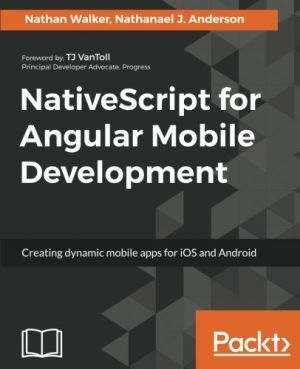 The essential plugin library for the demanding Nativescript developer. This plugin library includes every commercial plugin currently released.